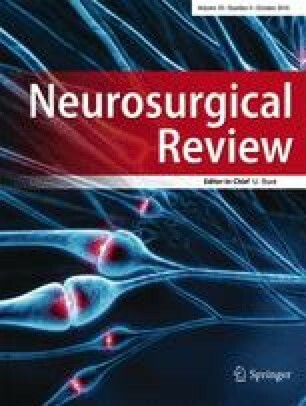 Bacterial biofilms have recently been shown to be important in neurosurgical device-related infections. Because the concept of biofilms is novel to most practitioners, it is important to understand that both traditional pharmaceutical therapies and host defense mechanisms that are aimed at treating or overcoming free-swimming bacteria are largely ineffective against the sessile bacteria in a biofilm. Bacterial biofilms are complex surface-attached structures that are composed of an extruded extracellular matrix in which the individual bacteria are embedded. Superimposed on this physical architecture is a complex system of intercellular signaling, termed quorum sensing. These complex organizational features endow biofilms with numerous microenvironments and a concomitant number of distinct bacterial phenotypes. Each of the bacterial phenotypes within the biofilm displays a unique gene expression pattern tied to nutrient availability and waste transport. Such diversity provides the biofilm as a whole with an enormous survival advantage when compared to the individual component bacterial cells. Thus, it is appropriate to view the biofilm as a multicellular organism, akin to metazoan eukaryotic life. Bacterial biofilms are much hardier than free floating or planktonic bacteria and are primarily responsible for device-related infections. Now that basic research has demonstrated that the vast majority of bacteria exist in biofilms, the paradigm of biofilm-associated chronic infections is spreading to the clinical world. Understanding how these biofilm infections affect patients with neurosurgical devices is a prerequisite to developing strategies for their treatment and prevention.